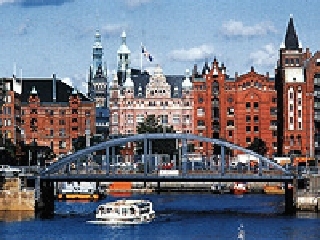 Situated in Northern Germany, on the banks of the Elbe River, is the enigmatic city of Hamburg; the second-largest city in Germany. 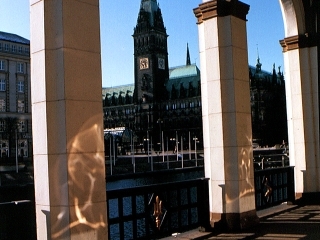 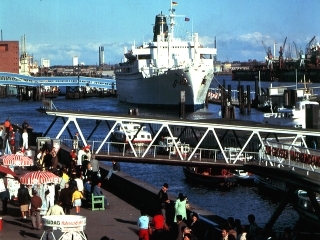 Hamburg's famous port has played a key role in the development of the city's economic base. 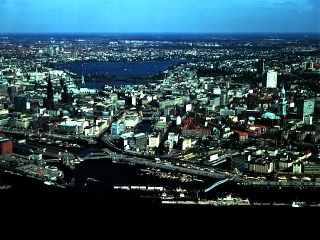 The title 'The Free and Hanseatic City of Hamburg' reflects the city's status as one of the most important ports in Europe. 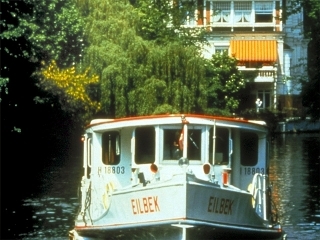 Germany's greenest city is filled with beautiful parks, such as the Alter Botanischer Garten and the 'Planten un Blomen'. 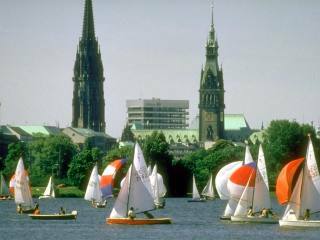 Lakes and canals are characteristic of Hamburg and a boat trip on the Aussenalster in the centre of the city is a wonderful way to view the skyline and its five famous towers. 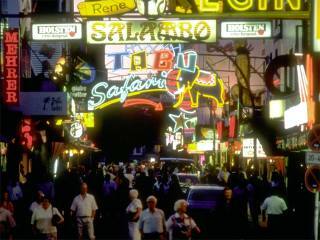 The city is also famous, of course, for its colourful nightlife. 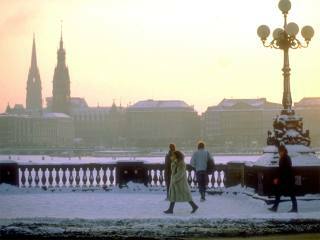 We also have full travel guides for Cologne, Frankfurt, Munich, Stuttgart, Mainz, Berlin, Heidelberg, Leipzig and DÃ¼sseldorf.